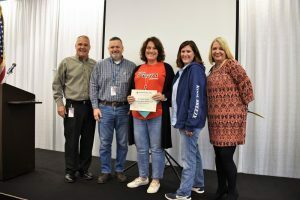 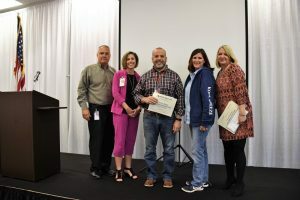 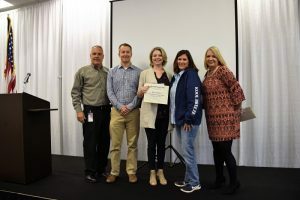 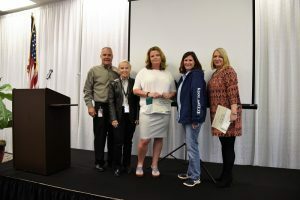 At the March 2019 Navarre Chamber Commerce & Coffee event, Kool Breeze recognized teachers and their dedication towards educationing our children. 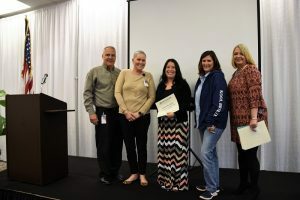 Kool Breeze expressed their appreciation of our local “Teachers of the Year” from south Santa Rosa county by presenting certificates and giving a small monetary gift to those teachers honoured. 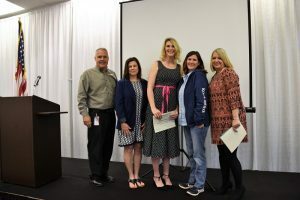 Here are the teachers that were recognized for Teacher of Year for each local school. 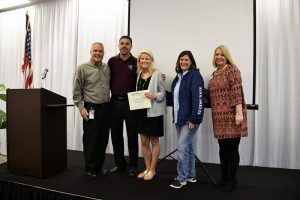 We also wanted to congratulate Caroline Buechner of Navarre High School for being nominated the Santa Rosa County Teacher of the Year.